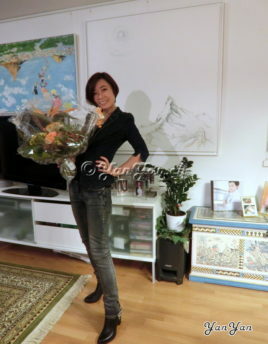 YanYan is a Swiss-Chinese artist living in Switzerland. 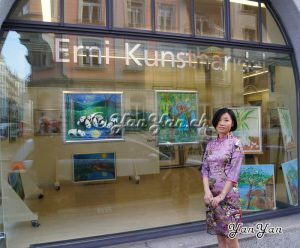 Painting has been her passion since early childhood and at the Yunnan Arts University she successfully completed her bachelor’s degree in oil painting. In China, YanYan worked as a professional fine arts and as an interior decorator. 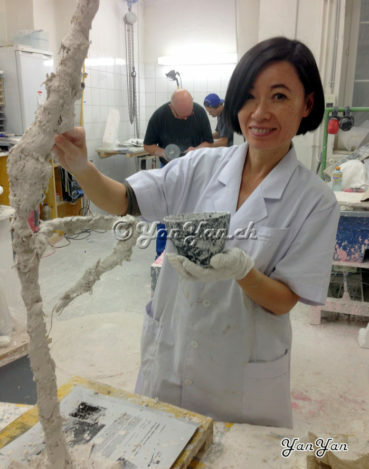 Since relocating to Switzerland, she has mainly been creating her artwork in the form of series. 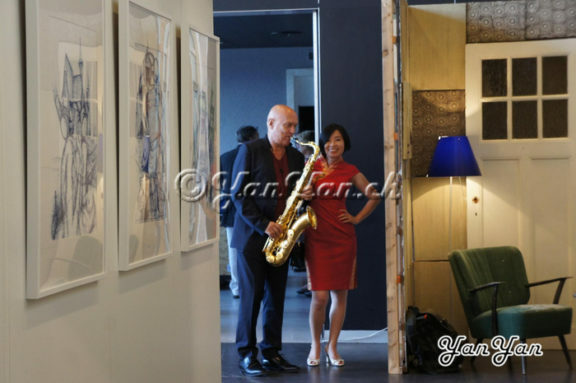 The artist has had successful exhibitions in China, Thailand, Italy, Switzerland and other countries. YanYan is a versatile painter, creating art in a variety of styles. A particular strength of hers is the depiction of people and flowers, she is, however, also very skillful at cartoon-like illustrations. What is striking about her paintings is her true to life expression. YanYan is often inspired by moments of joy or realization. Her pictures are aesthetically pleasing and speak through their clarity, as they are deliberately kept simple. However, often an added note of humor or eroticism is to be found. 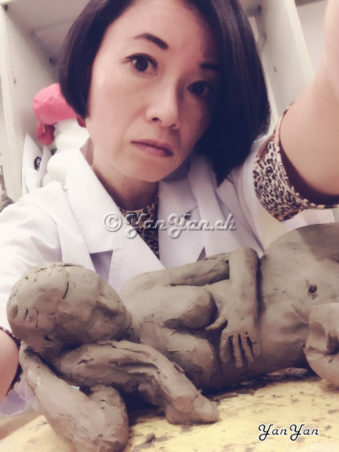 YanYan is not merely a Chinese woman who has adapted well to everyday life in the west; she is, in point of fact, an artist who uses the “language” of eastern art to depict her own life in the west.